Making an index is not trivial; what to index, and how to index it, is difficult to decide, and uniform implementation is difficult to achieve. You will need to mark all items to be indexed in your text (typically with \index commands). It is not practical to sort a large index within TeX, so a post-processing program is used to sort the output of one TeX run, to be included into the document at the next run. makeindex Comes with most distributions — a good workhorse, but is not well-arranged to deal with other sort orders than the canonical ASCII ordering. The makeindex documentation is a good source of information on how to create your own index. Makeindex can be used with some TeX macro packages other than LaTeX, such as Eplain, and TeX (whose macros can be used independently with Plain TeX). idxtex for LaTeX under VMS; idxtex comes with a glossary-maker glotex. texindex(1) A witty little shell-script using sed and awk; designed for LaTeX under Unix. texindex(2) The Texinfo system also offers a program texindex, whose source is to be found in the texinfo distribution. 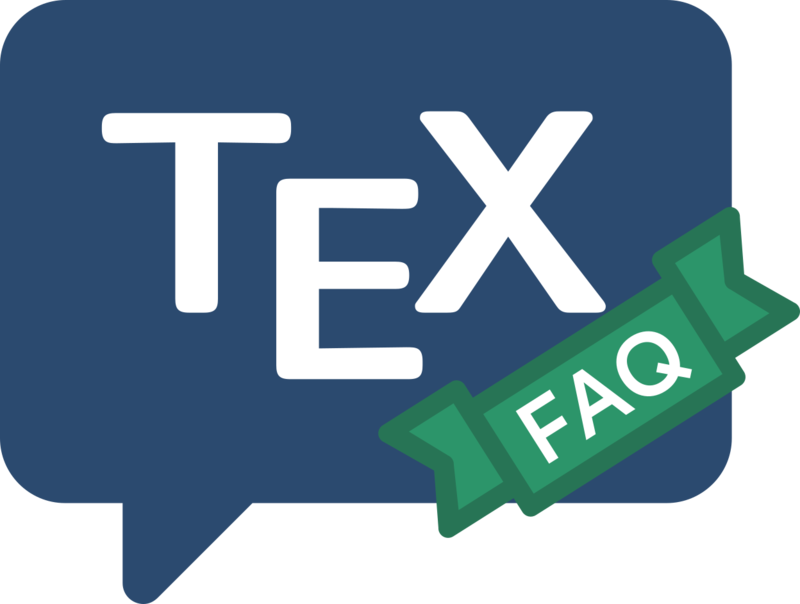 The ltxindex package provides macros that enable LaTeX users to use this texindex. xindy arose from frustration at the difficulty of making a multi-language version of makeindex. It is designed to be a successor to makeindex, by a team that included the then-current maintainer of makeindex. It successfully addresses many of makeindexs shortcomings, including difficulties with collation order in different languages, and it is highly flexible. Xindy itself will work with Unicode (UTF-8) encoded LaTeX input. A separate application (texindy) deals with “standard” LaTeX source, processes it and passes “sanitised” text to Xindy.